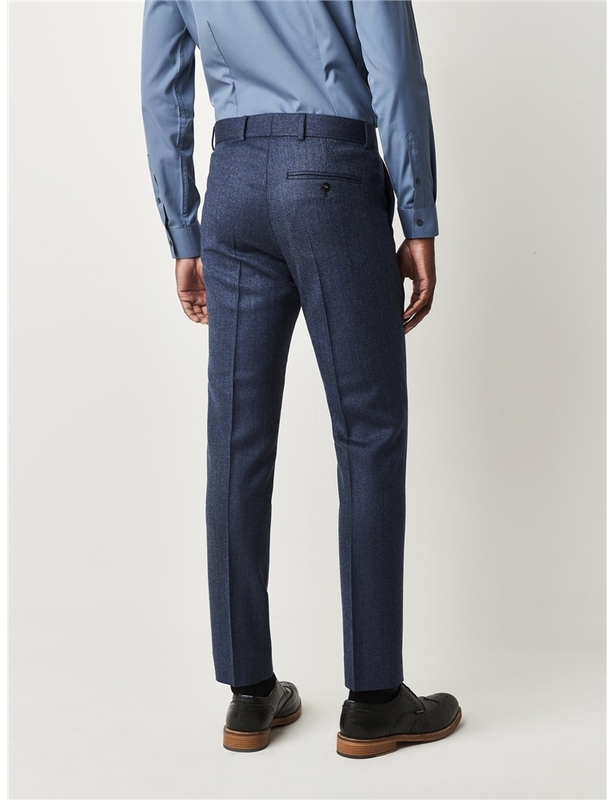 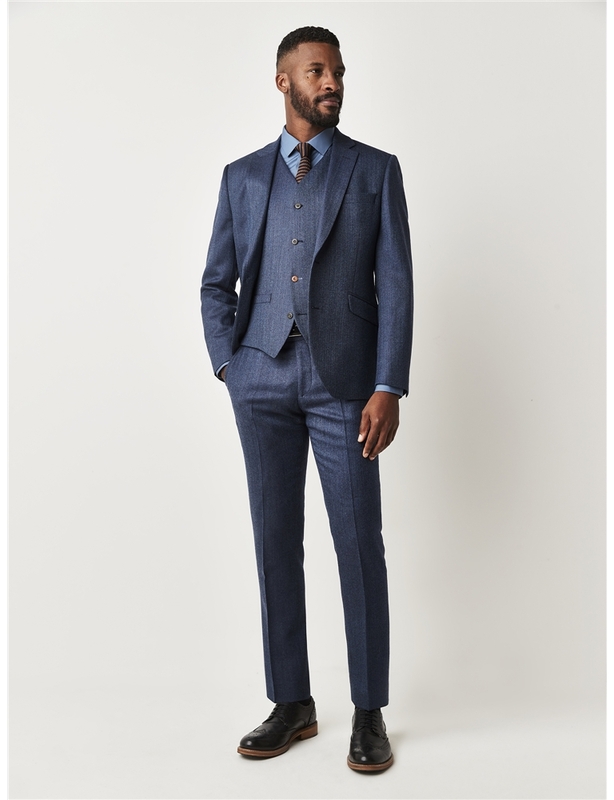 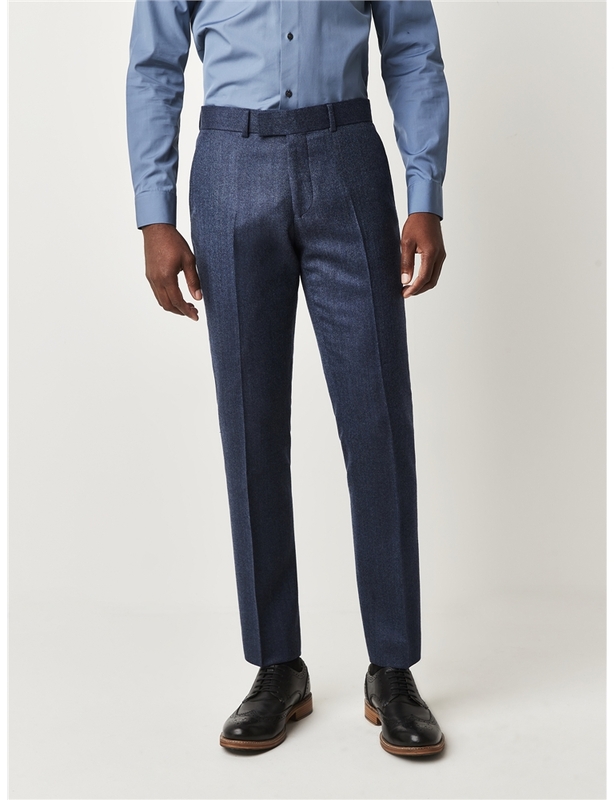 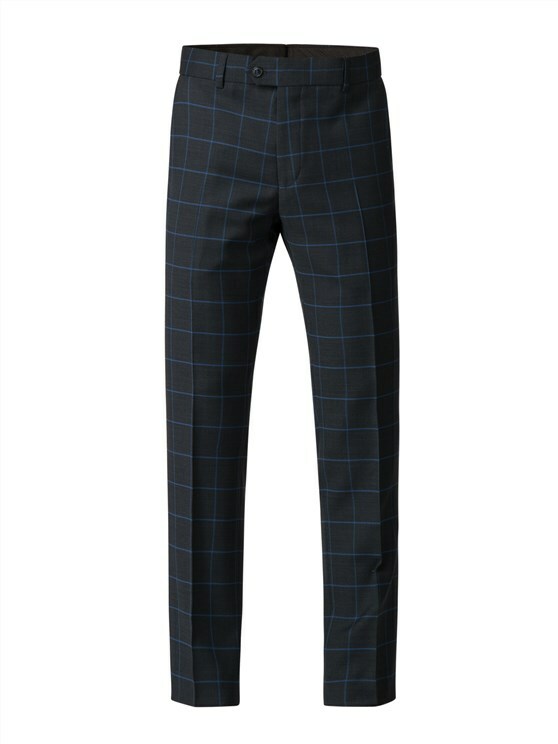 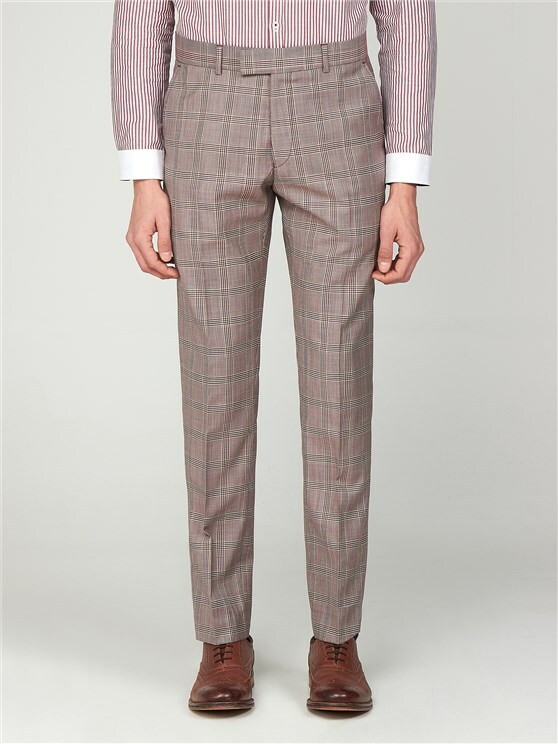 Make a statement in these Gibson London two colour blue mix herringbone trousers. 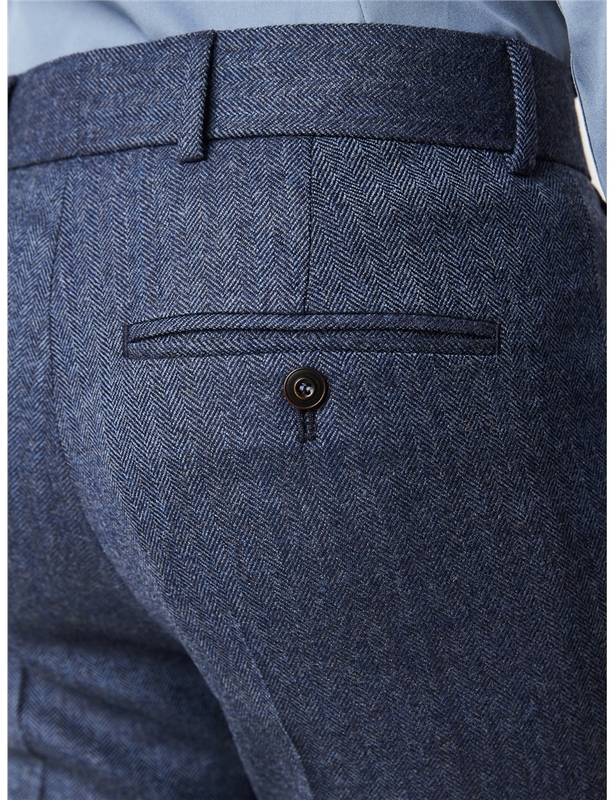 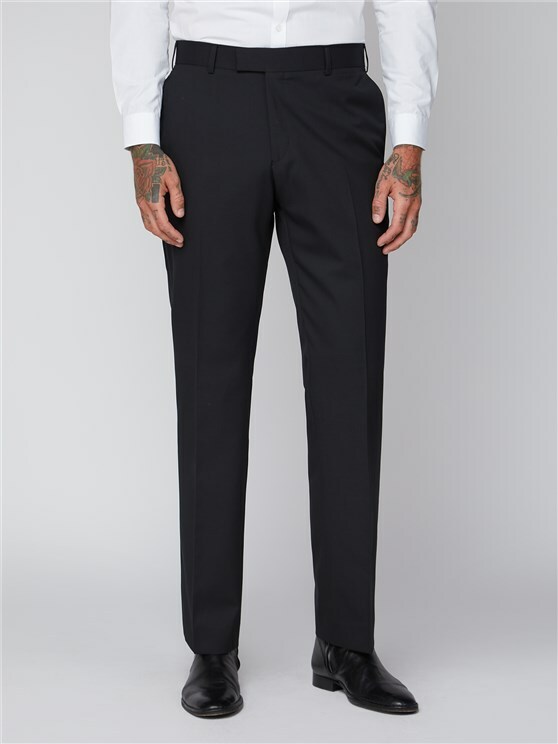 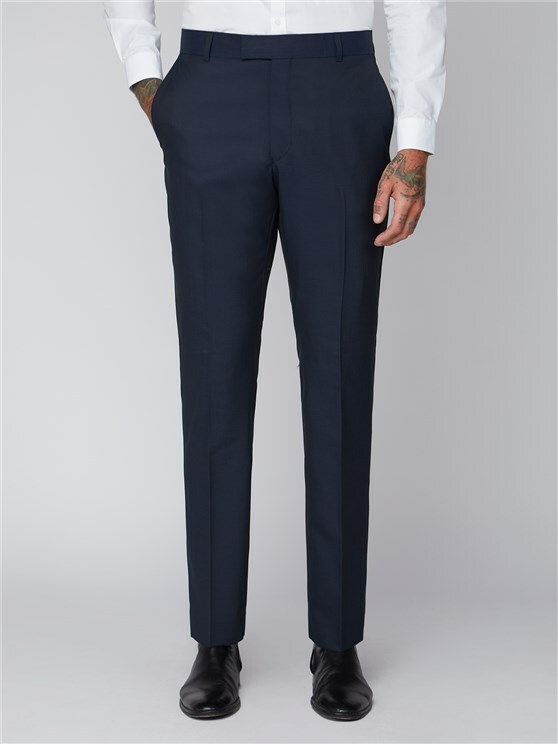 The Radisson fit trousers feature slanted side pockets and a hip pocket with button fastening. 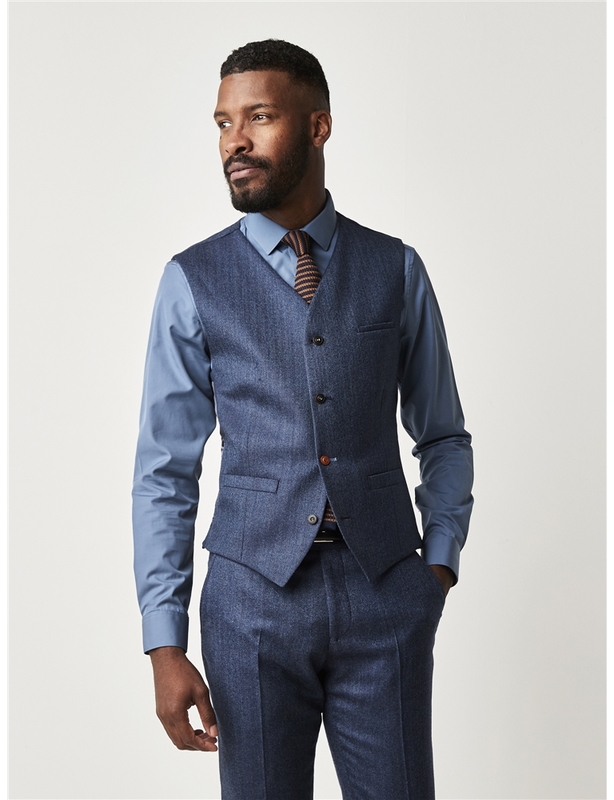 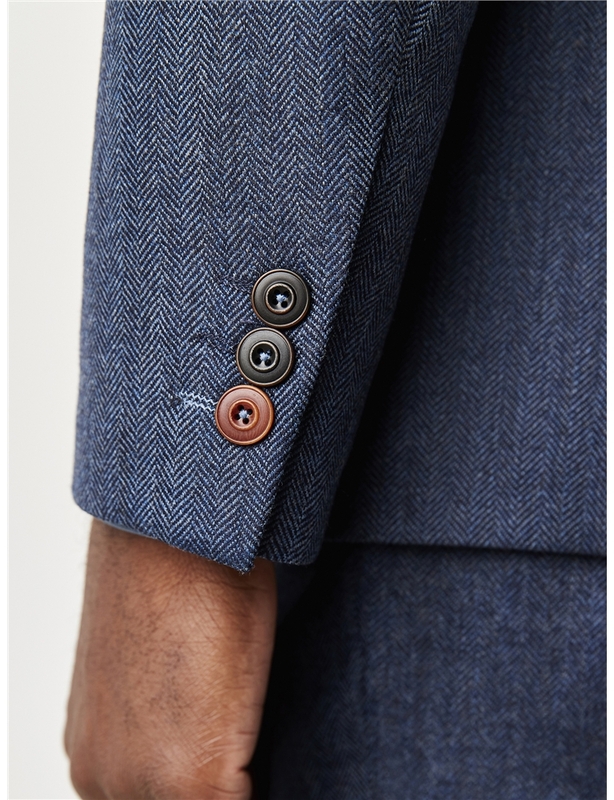 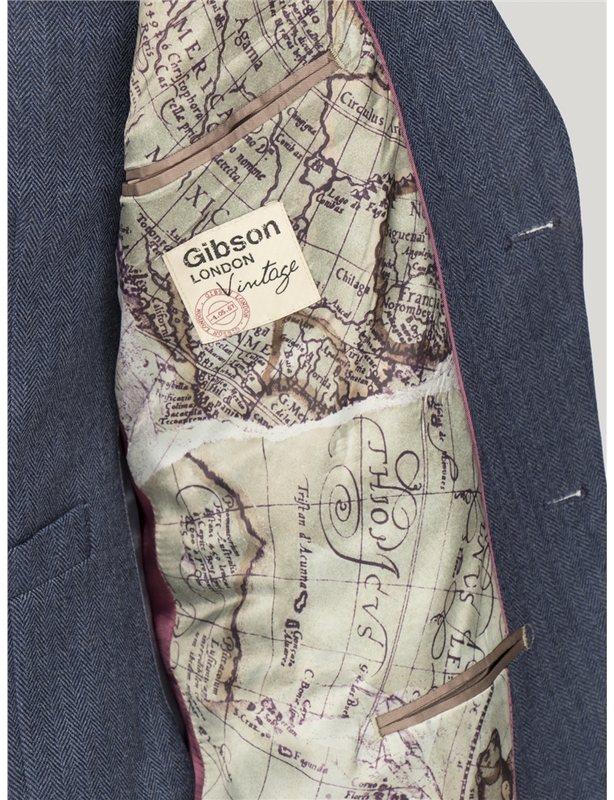 Pair with matching waistcoat and jacket to complete the look. 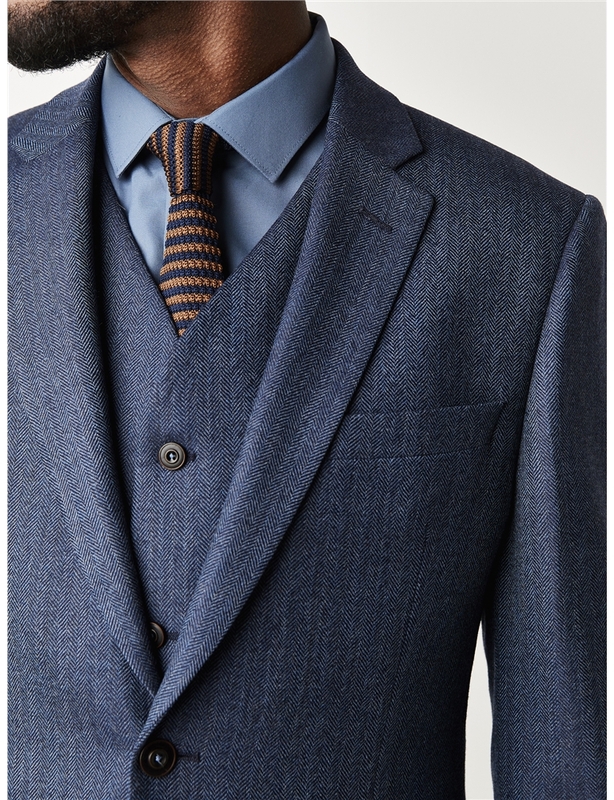 "Very flattering cut and very happy with the quality." 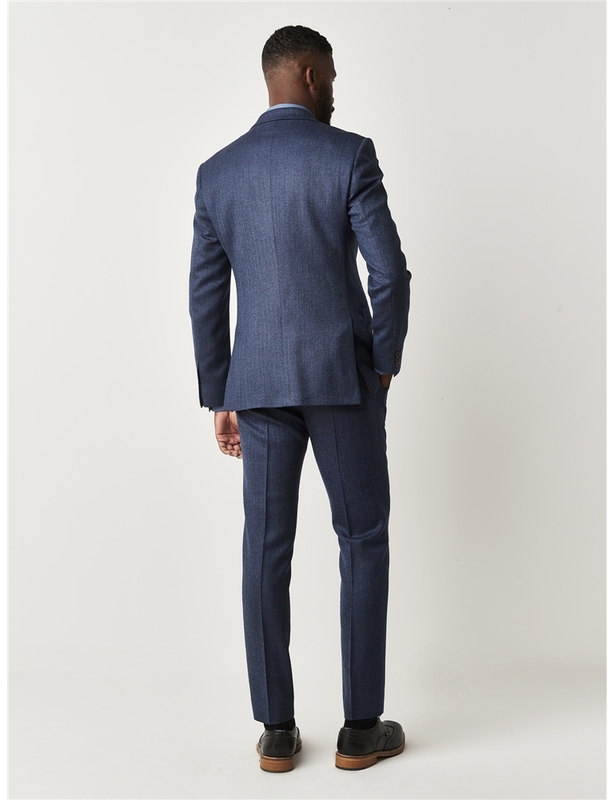 "Very pleased with service and delivery."